Whether your old or young you may not see clearly. 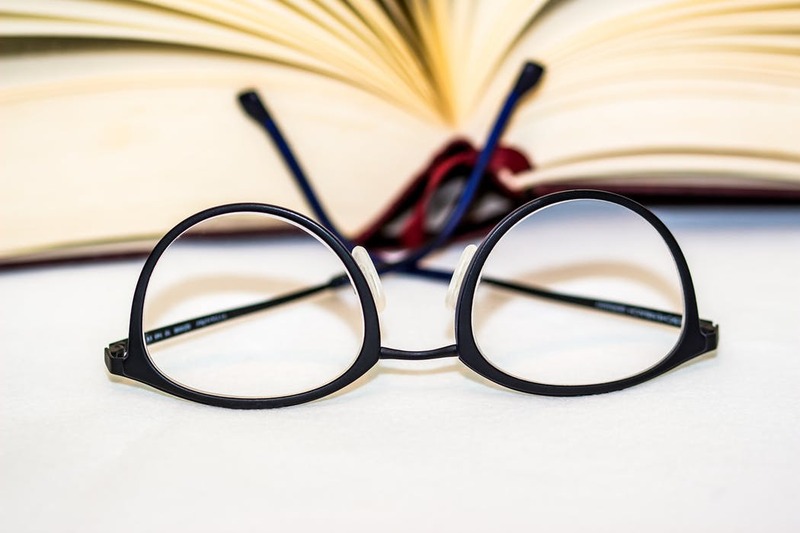 A corrective lens can help you regardless of whether you are short sighted, long sighted or a combination of both. Or you may use them for a lazy eye. No matter what condition a corrective lens can bring the light reflection in your eye to a normal point allowing for clear vision. You go to your optometrist and have your eyes tested. 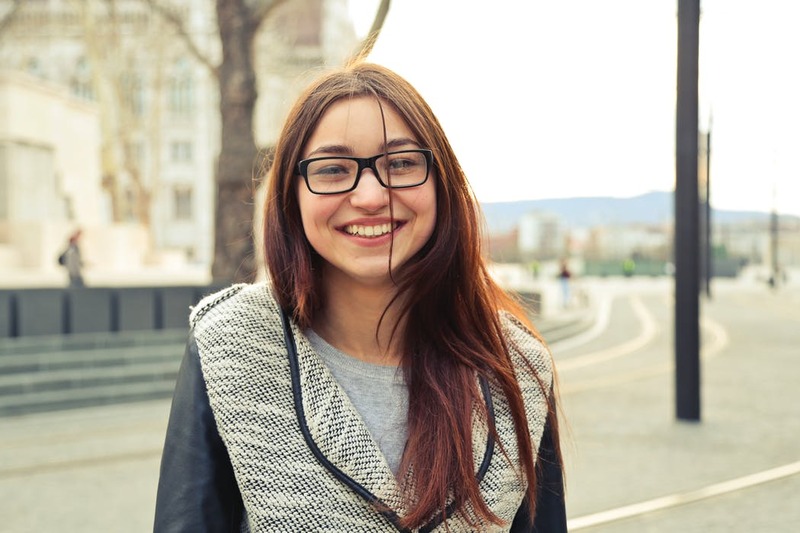 Once they agree that you will need corrective lenses you get the opportunity to pick out your favourite frames. Unfortunately, over time, with normal wear and tear, your lenses can become scratched or damaged. Why would you throw away your carefully chosen frames that cost a large chunk of cash? The better solution is for you to reglaze glasses. You can get single vision lenses, bifocals and progressive lenses done. You are also able to get your original lens coating whether it be for glare reduction or any other coating you have had applied to your original lens. You are also able to get any frames done, fully rim, semi rim or rimless frames. To place your order you will need to get a quote as every lens costs a different price. 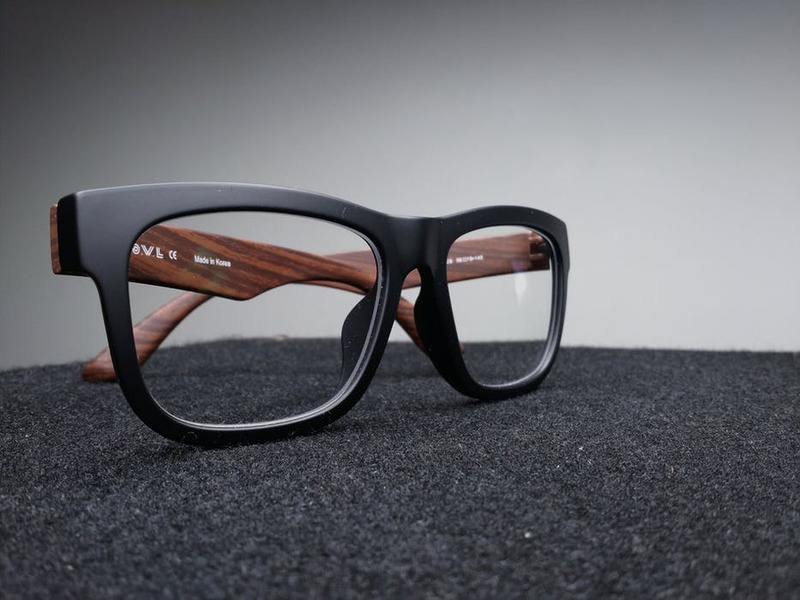 Its a simple process, all you need to do is fill in the online form, including your name, address and phone number upload your prescription image as well as an image of your frames and sit back and wait for your quote to be mailed out to you. This will include instructions of how to send your frames in for the fitting. You do need to take some precautions to reglaze your glasses. For instance plastic frames cannot have any cracks and they should not be faded or brittle. Metal frames you need to ensure that the screws holding lenses are not damaged and joints are not bent. As for rimless you only need to ensure that a permanent nut and bolt was not used. The reason for ensuring they are in this condition when they are sent is due to the company not being responsible for any breakages. At the time of the fitting your frames may break if they are not in a decent condition. You may just need to change your lenses because they are not giving you the clear image that they used to. Sometimes eyes can get better or they can get worst. In this case you would need to change your lenses. Or you may just want a new coat for your lenses. If you reglaze your glasses you will save a lot of money as well as keeping you precious frames. Spectacles can be an important part for your quality of life. Not having your eyes tested and not using corrective lenses to fix the problem can cause blurry vision which will worsen in time and can also cause severe headaches. They understand that frames and lenses can be very expensive. I myself am one who suffers from a combination of long and short sightedness. While my specs cost $400, I do love my frames and have never wanted to replace them. I have had them for 11 years now and have used services that reglaze your glasses twice now and have found it to be a much cheaper and a very convenient option. Don’t waste your money on a whole new frame just because your lens is outdated or scratched. Take advantage and get your lenses changed now. Stop putting it off, your eyes are the ones suffering. You deserve crystal clear vision and that is what you will receive.